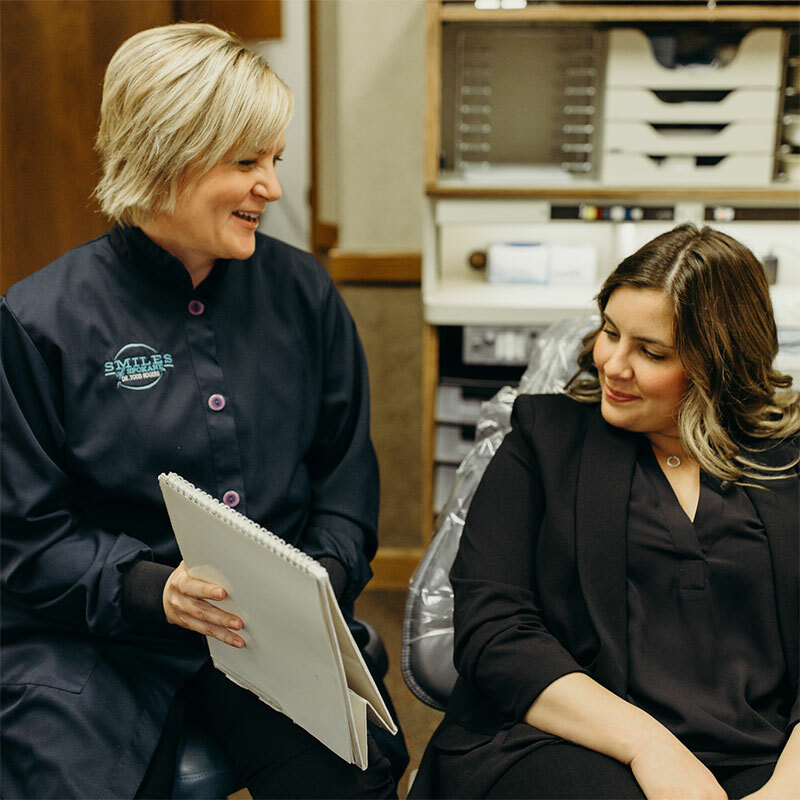 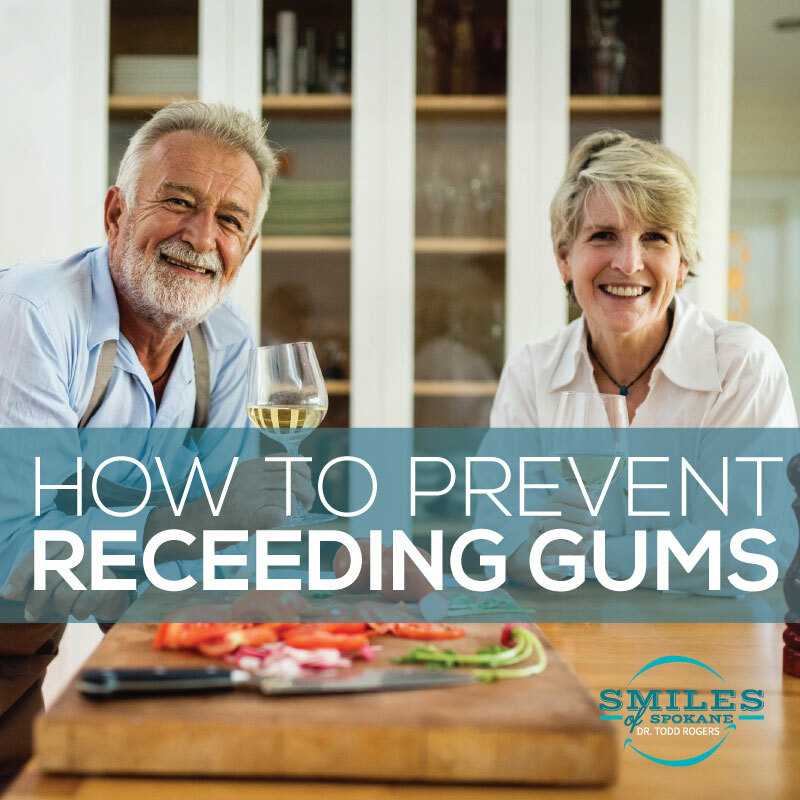 Patient Forms – Smiles of Spokane on South Hill. 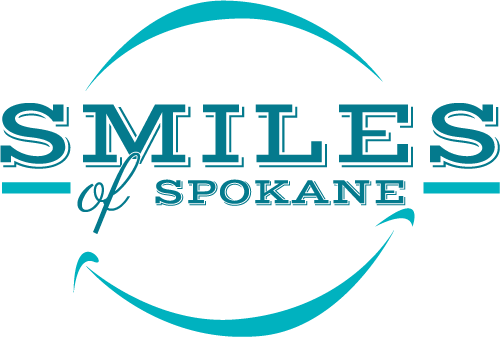 Dr. Todd Rogers. 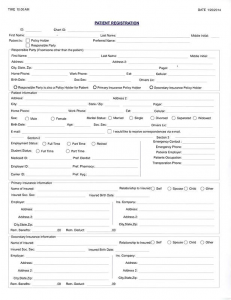 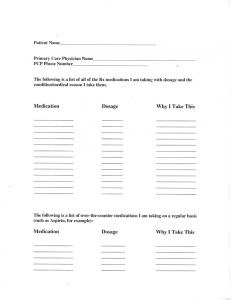 Below is our patient form. 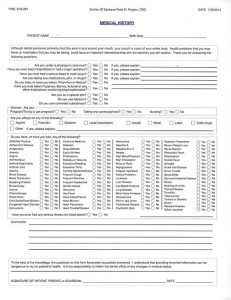 Please download this form, fill it out and bring it to our office on the day of your appointment.